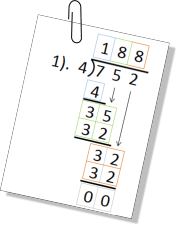 Step 1: Simplest examples – one digit divisor which fits into the first digit of the dividend. 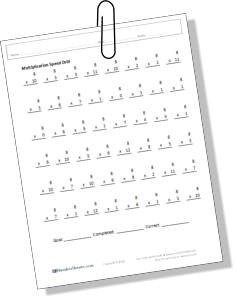 These are the easiest samples to learn the steps to long division. Step 2: Now a twist – one digit divisor which does not fit into the first digit of the dividend.